This is a new children's book by author Kathryn Lynn Seifert and illustrated by me. 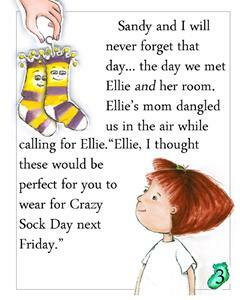 From the back cover: "Ellie is excitedly awaiting Crazy Sock Day. She finds Sam, but will she find Sandy in time? 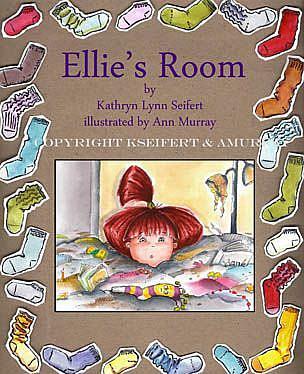 Ellie learns an important lesson and a helpful way to keep her room organized." The illustrations were done in Dr. Ph. Martin's watercolor dyes, Blicks finest non-fur synthetic brushes, on Arches wc paper. I did 32 individual paintings for this book, all from my imagination and inspired by the author's words. 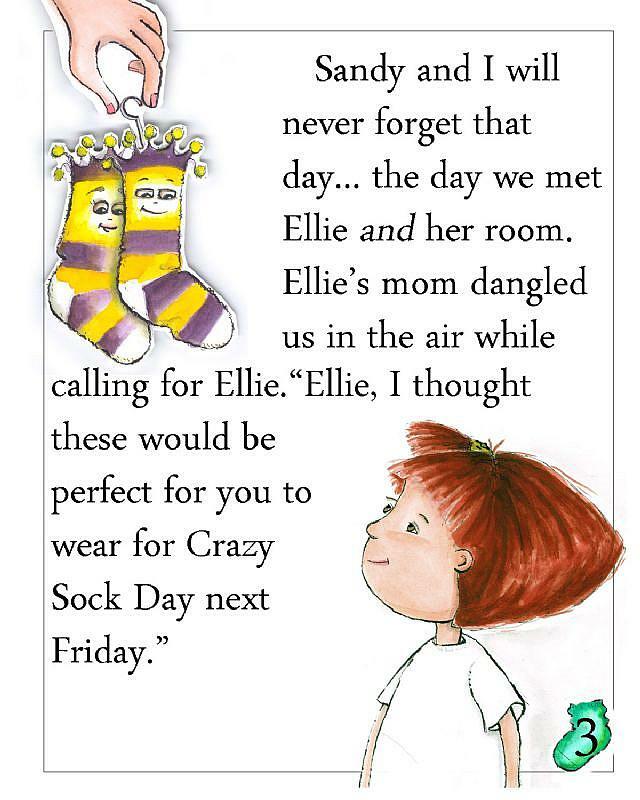 I also illustrated each individual sock on the cover and all the individual socks for each page number - too many to count! The little girl with the big red hair has been in my head for a long time, ever since I developed red hair envy in the 5th grade. So it was great to be given this golden opportunity to finally bring her to life. I am happiest and work best when I am bringing another person's ideas to life with my art. I love telling a story in paint and have found that illustration is my one true passion in art. Even if the story is just "describe this plant (with paint)", illustrating someone else's ideas brings me to life artistically. This is the 4th children's book I have illustrated, my 3rd for this author. 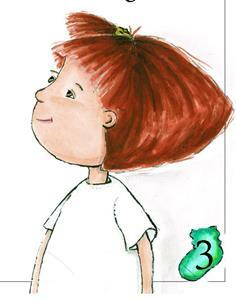 We are working on her fourth book as I write this, in which I will happily get to illustrate plants, trees, and nature.